[ #Mocha #VFX ]Boris FX has announced Mocha Pro 2019 - the newest version of the popular planar tracking, roto and visual effects tool. 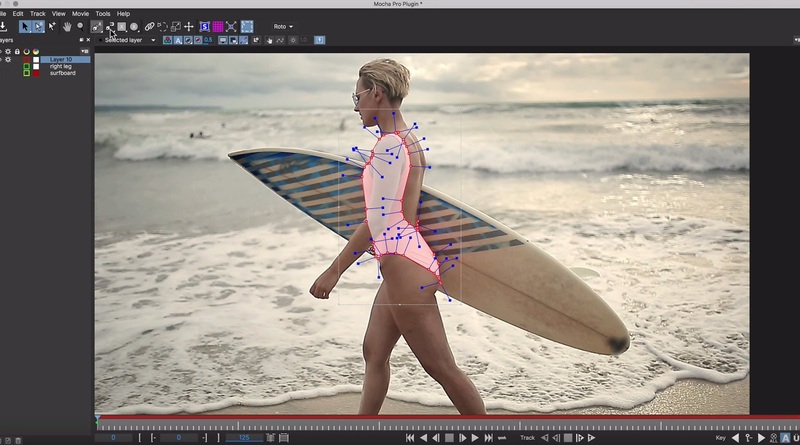 Mocha Pro 2019 features GPU-accelerated planar motion tracking and object removal, advanced rotoscoping tools, image stabilization, lens calibration, stereo 360/VR support. * New workspaces with Mocha Essentials interface. 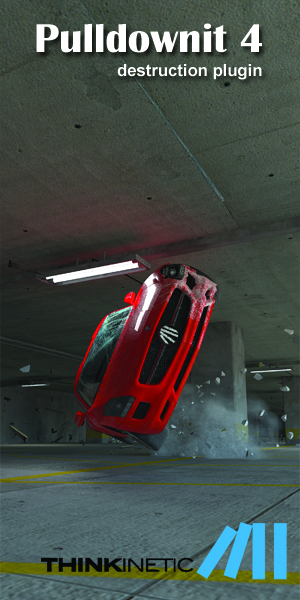 * GPU-accelerated object removal delivers faster rendering. * New spline tools for faster masking: Magnetic Spline with edge snapping, Freehand Spline, and Geometric Shape Tools. * Retina/High DPI monitor resolution support. * Award-winning 360/VR tools now included with Mocha Pro 2019. 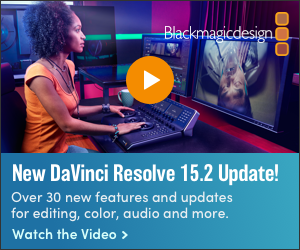 Mocha Pro 2019 coming soon on macOS, Windows, and Linux, and as integrated plug-in for Adobe, Avid & OFX hosts such as Nuke, Fusion, HitFilm, and VEGAS Pro.